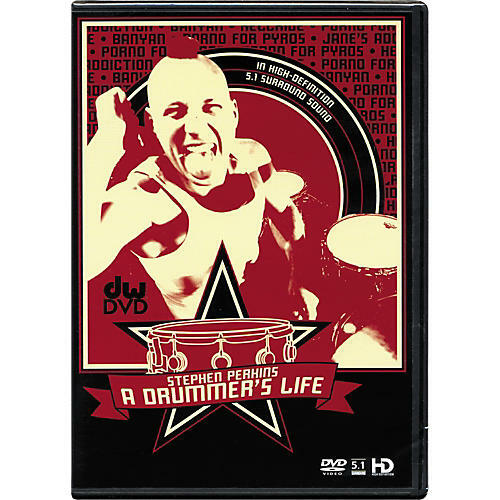 For legendary Jane's Addiction stickman Stephen Perkins, drumming is a job, an adventure and a way of life. DW captures Stephen demo-ing his hit songs, a snapshot of life on the road and his unique percussive approach to drum set”all in high-definition and 5.1 surround sound. The band also features Wes Borland on guitar and Tony Franklin on bass.